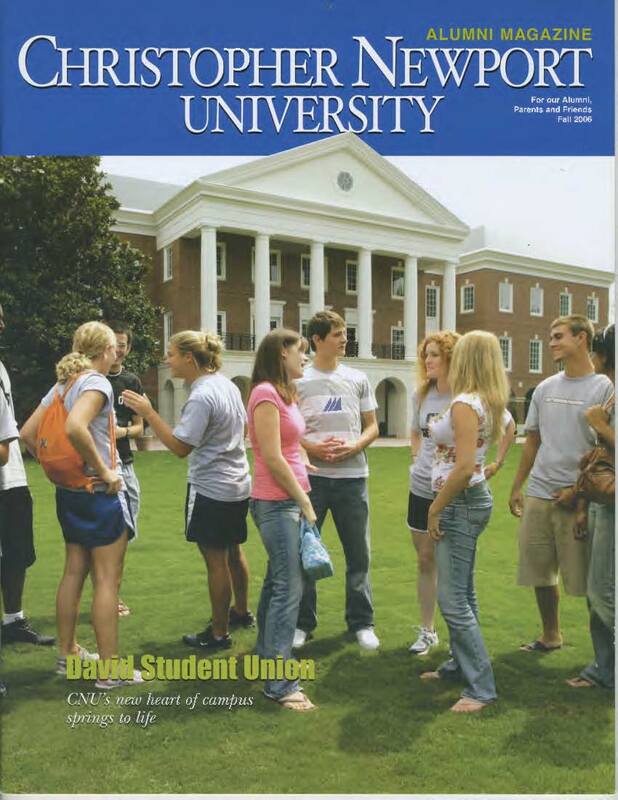 A digitized collection of CNU's Alumni Magazine from 1996-2007. 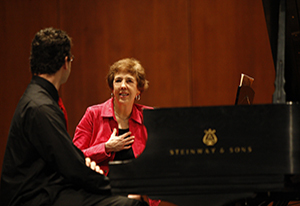 The Falk Seminar is a seminar in Music Historical Research with the intent to foster, enhance, and further the study of music history and the acquisition of new knowledge through the seminarians' rewarding endeavors. In this exhibit, you will find the papers of undergraduate music majors who have conducted research in various areas of music history to contribute to the scholarly activities of CNU. The Hampton Roads Oral History Project aims to document the impact of the civil rights movement on area residents. This service-learning project was established in the fall of 2012 by CNU history professor Dr. Laura Puaca, in conjunction with her History 341 class, “The Long Civil Rights Movement.” Students enrolled in the class worked in pairs to prepare, conduct, and transcribe an interview with a member of the local community. The project was carried out under the auspices of CNU’s Center for Community Engagement and in collaboration with two community organizations, the Newsome House Museum and Cultural Center and the Downing-Gross Cultural Arts Center.